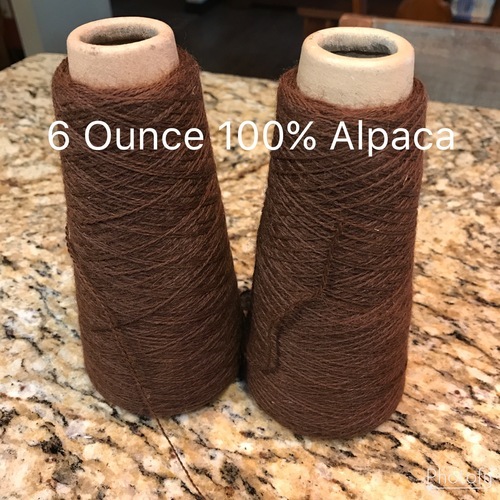 100% Alpaca produced from our farm! 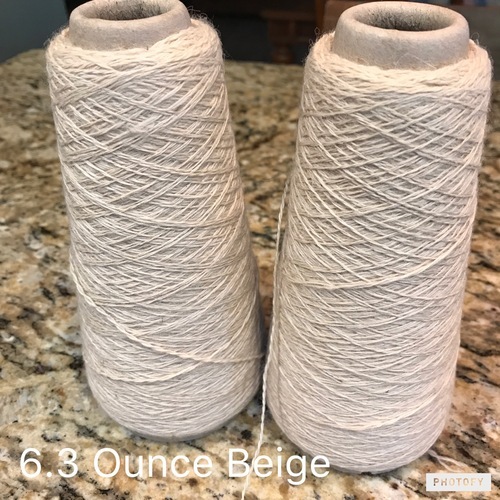 Each color is weighed with net yarn weight and priced per color. 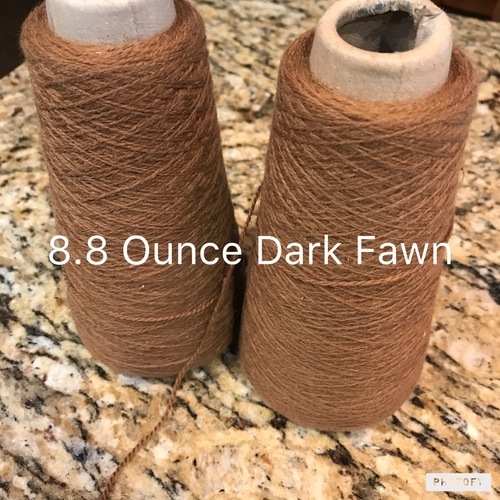 No dyes used, natural colors from our Champion herd. Stunning quality and ready to be used either in hand knitted or machine knitting.